As a teacher, I think the change in seasons and holidays can create mixed feelings. 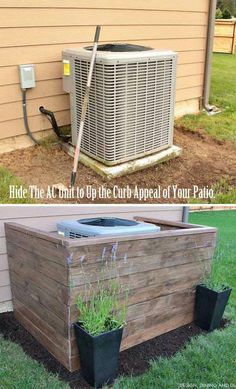 On one hand, seasons like Fall are beautiful and create a much needed change in scenery (especially for those of us who live in hot humid areas!). On the other hand, there is pressure for teachers to incorporate these seasons and holidays into our lessons, but rarely the time to do so. 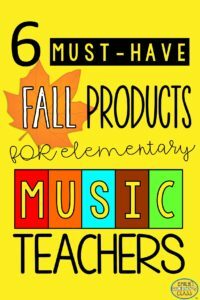 As Fall approaches, I thought you might appreciate a brief list of some Fall-themed products that are affordable and will eliminate the stress of finding creative ways to include leaves and pumpkins in your music lessons! 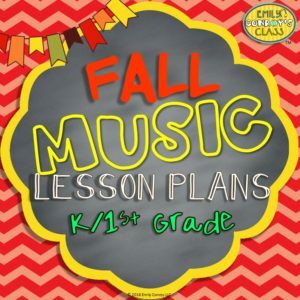 This product contains a total of 18 Fall-themed lesson plans along with 400 pages of resources (PowerPoint presentations, worksheets, posters, and original songs with notation)! 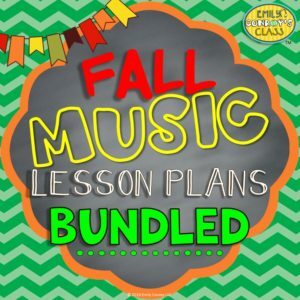 This product is great because it takes care of two HUGE stresses at one time: incorporating fall into the music room AND lesson planning. 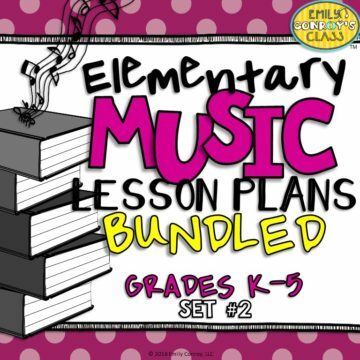 You can also purchase the grade levels (K/1, 2/3, 4/5) separately if you don’t need that much stuff and want to save some money. Click the links below to view a more detailed explanation of what’s included. 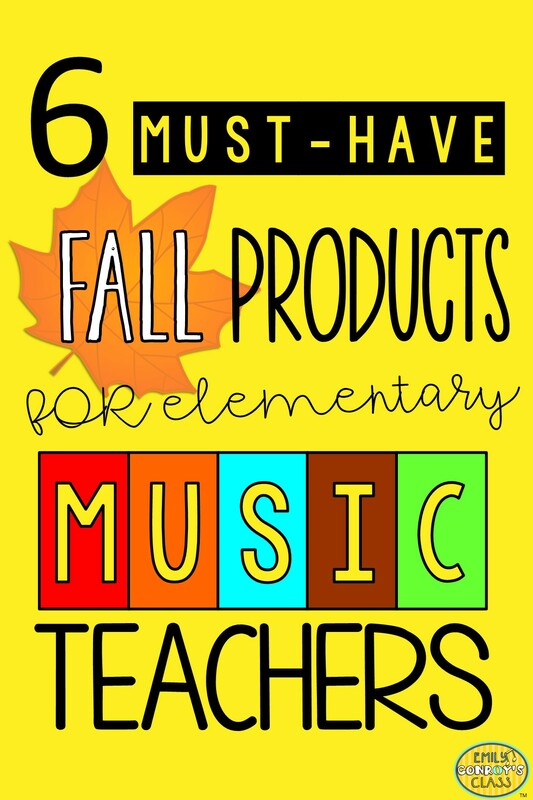 These next two products are perfect for substitutes or for times when you need a breather but still want students to be engaged with musical concepts. 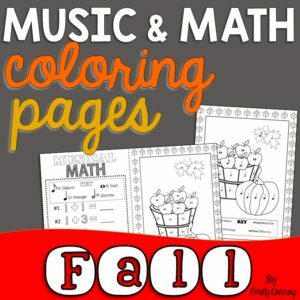 The coloring pages (1st link below) are incredibly unique in that they require students to solve simple equations, convert their answer to a musical note, and then color. 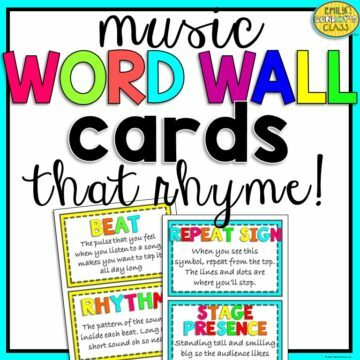 This is a wonderful way to “prove” to your principal that you are incorporating other subjects in the music room and to give students extra practice with basic math facts. The color by note product allows students to review both the names of notes AND the names of the lines and spaces on the staff. 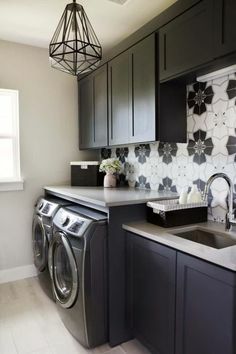 Three of the sheets even include a fun connect-the-dot twist! Click the links below to find out more! 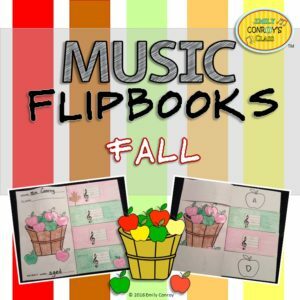 These Fall-themed flipbooks are such a cute craftivity for the music room! 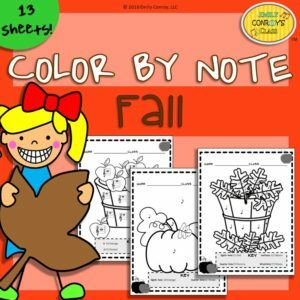 Students color, cut, and glue the pages together and then write the name of each line or space note under the corresponding flap. The four letters under each flap spell a “secret word” which I use as an exit ticket for the day! Click the link below for more details! There’s nothing quite like the sound of beautiful music being played in a classroom full of quiet students. This is the beauty of planning an occasional listening activity in the music room! 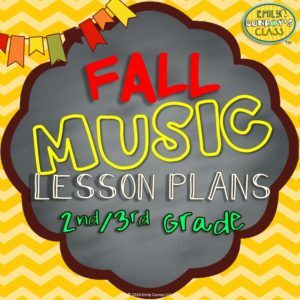 Below, is a very affordable set of fall-themed listening glyphs. 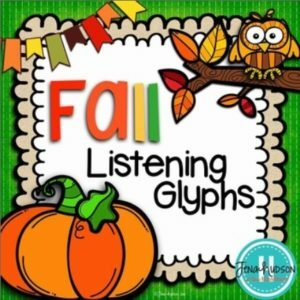 Listening glyphs are wonderful because they allow students to keep their minds engaged by coloring according to what they hear. 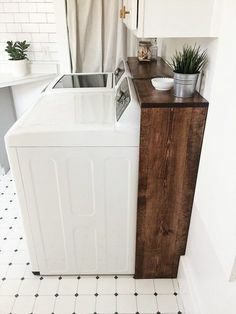 Click the link below to view this product! 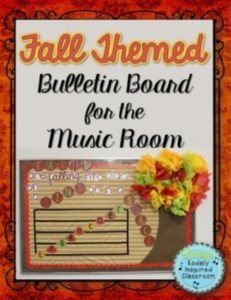 You can never have too many bulletin board ideas! The product below includes leaves with the names of the lines and spaces on the staff along with the words, “Leaves are falling into place, on a line or in a space.” How cute is that?! 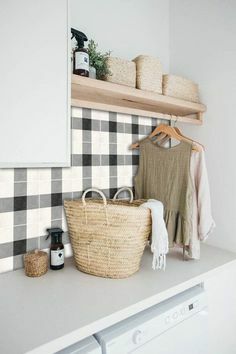 Again, you can view the product by clicking the link below. 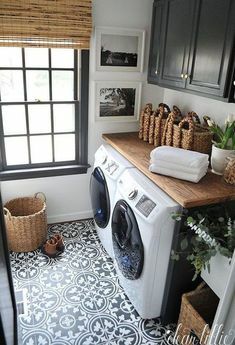 I hope you enjoyed this list of Fall inspiration! 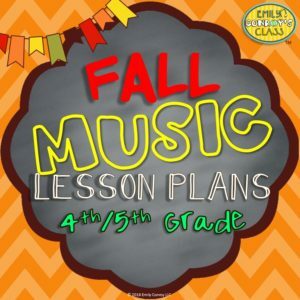 Let me know in the comment section at the bottom of this post what Fall-themed resources you use in your classroom! Thank you so much for sharing. 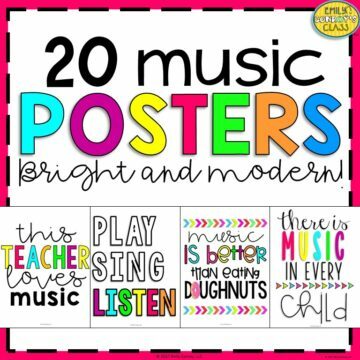 I’ve been teaching for over 20 years and still love new ideas and suggestions for teaching children music. No problem, Nancy. 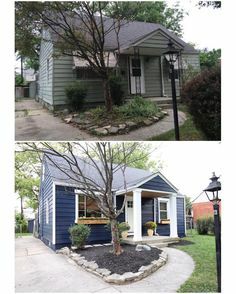 Thanks so much for reading my post!